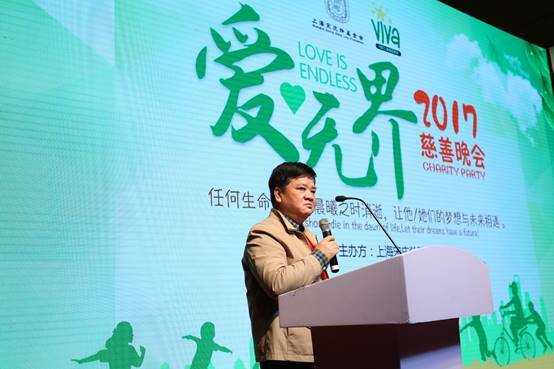 The "Endless Love" Charity Gala, sponsored by the Shanghai Soong Ching Ling Foundation, was held at Hyatt Regency Hotel in Wujiaochang, Shanghai on the evening of December 2, 2017. 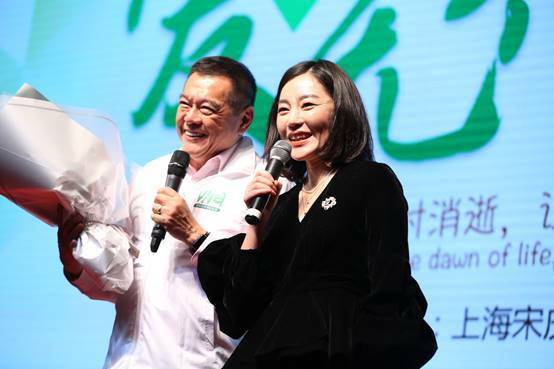 Nearly 400 people including entrepreneurs at home and abroad and caring people gathered generously for SSCLF - VIVA China Children's Cancer Fund. 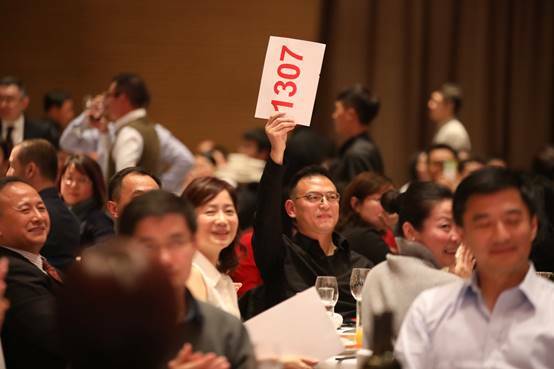 A total of RMB 3.19 million yuan raised at the gala will go to the Chinese-American research on the treatment of children leukemia to accelerate the overall cure rate of childhood leukemia in China. 20 years ago, Ms. Yang Liang Liping, wife of former foreign minister of Singapore Brigadier General Yang Rongwen established Viva Charitable Foundation in Singapore after her youngest son with leukemia was miraculously cured in St. Jude's Children's Research Hospital in the United States. The VIVA Charitable Foundation is dedicated to spread St. Jude Children Research Hospital professional knowledge, clinical technology and management experience accumulated in the past 40 years to save more children worldwide from cancer or other deadly diseases. After years of efforts, VIVA Charitable Foundation has a wide range of influence in Singapore and Hong Kong and film star Jackie Chan is the Goodwill Ambassador of the VIVA Charitable Foundation. 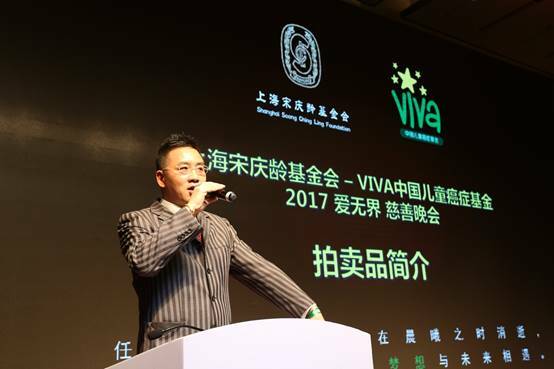 In 2014, VIVA Charitable Foundation established the VIVA China Children's Cancer Special Fund in the Shanghai Soong Ching Ling Foundation which is the first project to provide financial aid to the multicenter collaboration clinical research group working on Chinese children with acute lymphoblastic leukemia. The clinical research project is jointly conducted by Professor Pui, director of St. Jude Children's Research Hospital, the Shanghai Children's Medical Center and 20 participating hospitals nationwide, including Hong Kong. According to incomplete statistics, more than 50,000 children are diagnosed with cancer in China each year, of which about 15,000 children with acute lymphoblastic leukemia. The current survival rate of the most common type of cancer in children in China is 40% to 60%, while the survival rate in Jude Children Research Hospital has reached more than 90%. SSCLF - VIVA China Children's Cancer Fund aims to improve the survival rate of children leukemia in China by funding excellent pediatric oncologists and research institutions to establish accurate and high-quality data collection and analysis capabilities and optimize treatment regimens, and collaborate with multi-disciplinary clinicians. So far more than 3,500 children with leukemia have benefited from this project.